I have a 2008 1kRR, I need a reasonably priced undertail/fender eliminator black in color. 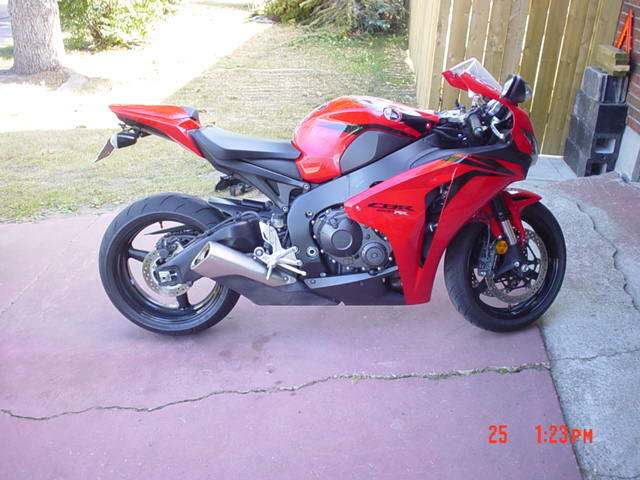 The bike is red, with silver side fairings, if any of you have a color other than black that looks really good, id like to see it please. Now I am considering the one on bikelitez.com, anyone have that one? I have an Evotech tail tidy on mine. I bought it from a seller in Florida on E-bay. No chopping of plastic or wiring harness required. I still need to get aftermarket turn signals to clean it up more...$160 plus shipping.